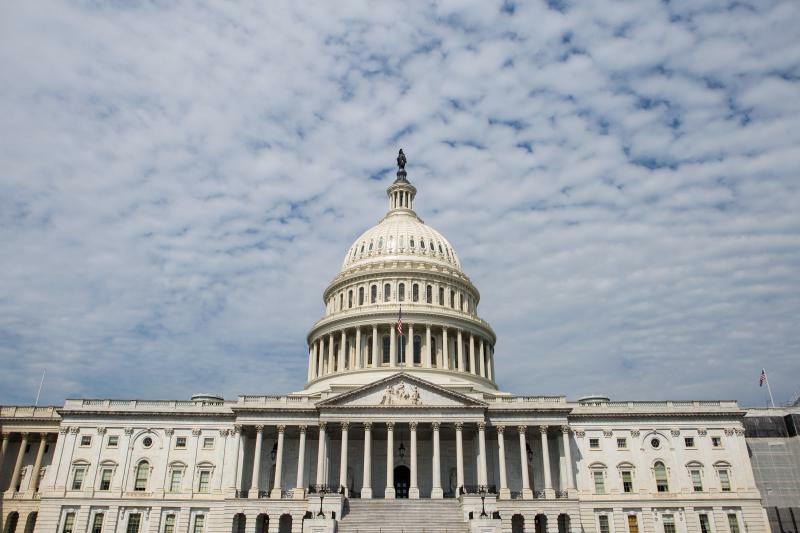 A group of House and Senate lawmakers introduced legislation Wednesday to overhaul the system for filing and settling harassment claims from congressional employees. 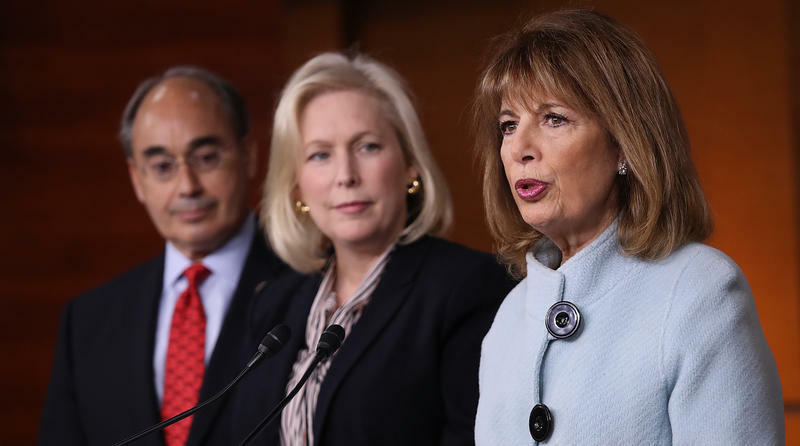 "Zero tolerance is meaningless unless it is backed up with enforcement and accountability," said Rep. Jackie Speier, D-Calif., a leading co-sponsor of the ME TOO Congress Act, named after the #MeToo social media awareness campaign for victims of sexual harassment and assault. Senate Majority Leader Mitch McConnell this morning said that he now believes the allegations of four women who say that Alabama Republican Senate candidate Roy Moore made sexual advances toward them when they were teenagers. Updated at 6:30 p.m. 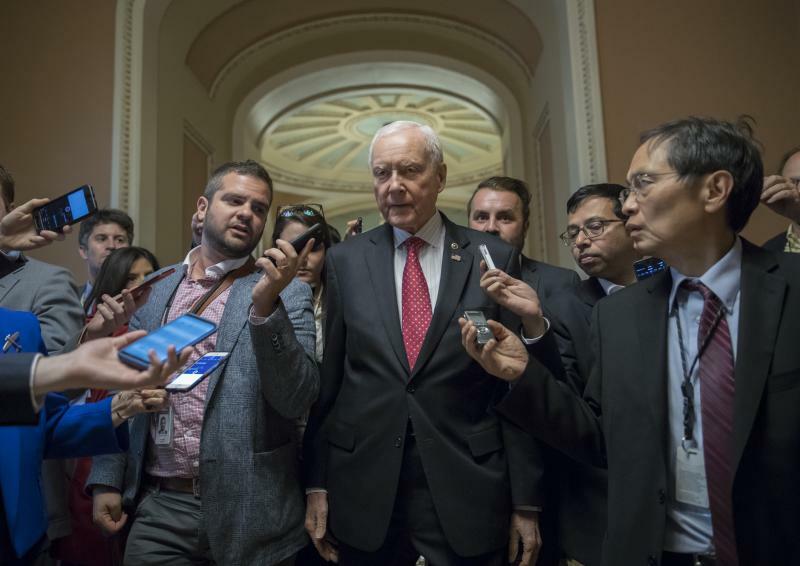 ET: Thursday evening the Senate approved a resolution mandating sexual harassment prevention training for all employees of the Senate, including senators. 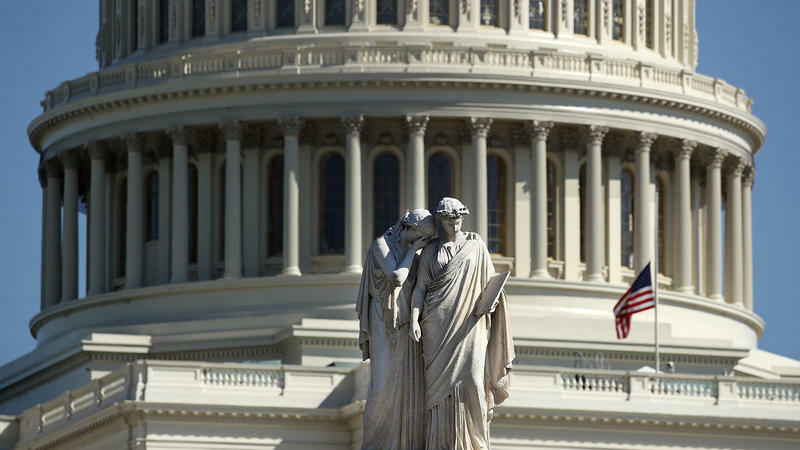 Usually it takes a scandal that rocks the Capitol to change the way it runs, but this time lawmakers aren't waiting for one before they beginning taking steps to enhance safeguards against sexual harassment in Congress. Republicans had watched Donald Trump unleash powerful forces inside their party for more than a year. On Election Day last year, the question for many inside the GOP was how to deal with those forces once Trump had lost. 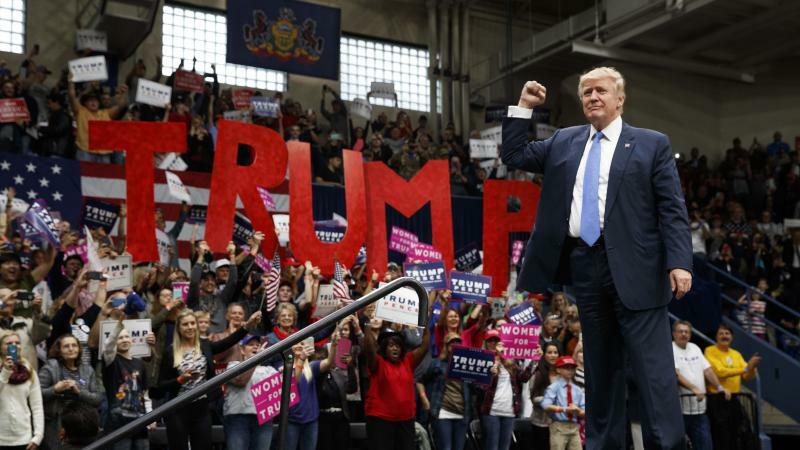 Few had figured out what it would mean for the party if he won. Democrats were planning. 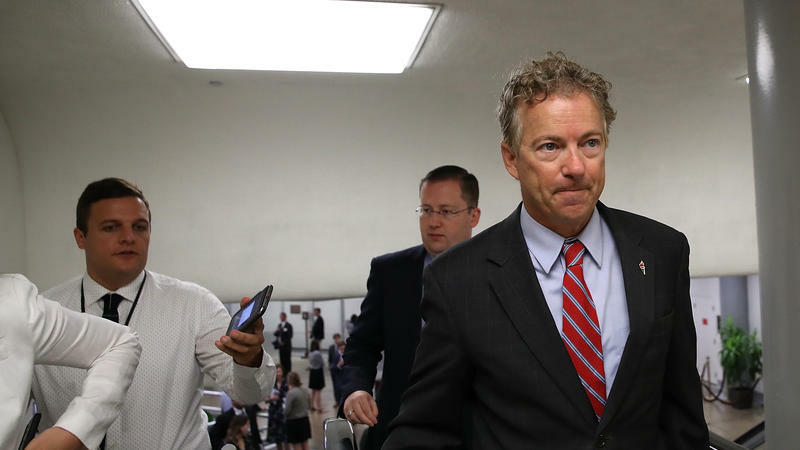 There were lists of cabinet secretaries and the challenge of breaking the deadlock that set in between President Obama and the GOP Congress once President Hillary Clinton was in office. Few had figured out what it would mean for the party if she lost. Marching down Pennsylvania Avenue to send a message to Congress is a classic move in presidential political theater, and Tuesday is President Trump's inaugural performance. Trump makes his first visit to Capitol Hill to meet with Senate Republicans at their weekly meeting and the message is clear: Pass a tax cut. 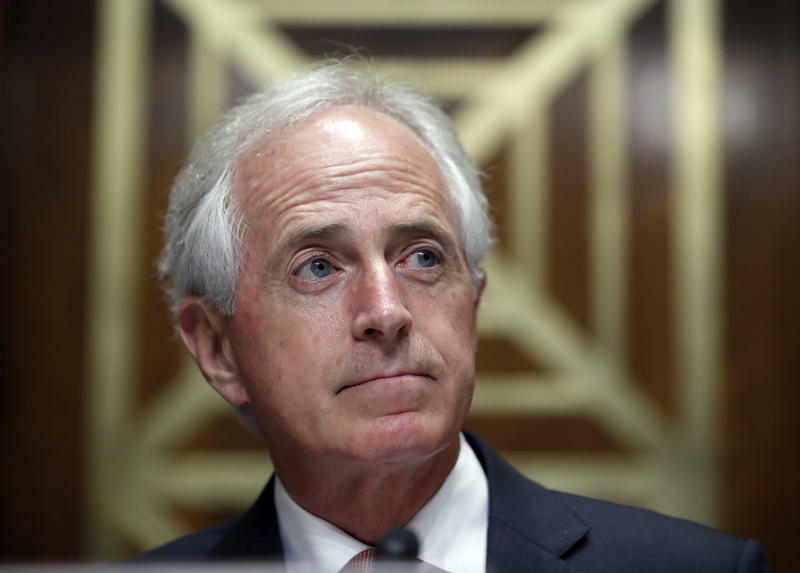 At the marathon Senate Budget Committee hearing this week, Sen. Bob Corker, R-Tenn., strolled in like a man who had just quit his job and was ready to tell the boss what he really thinks. A horrific shooting in Las Vegas is prompting fresh calls from Democrats on Capitol Hill to pass stricter gun laws, but the Republican majority has made clear that cracking down on gun rights is not on the agenda. Republicans' complex health care calculations are coming down to simple math. 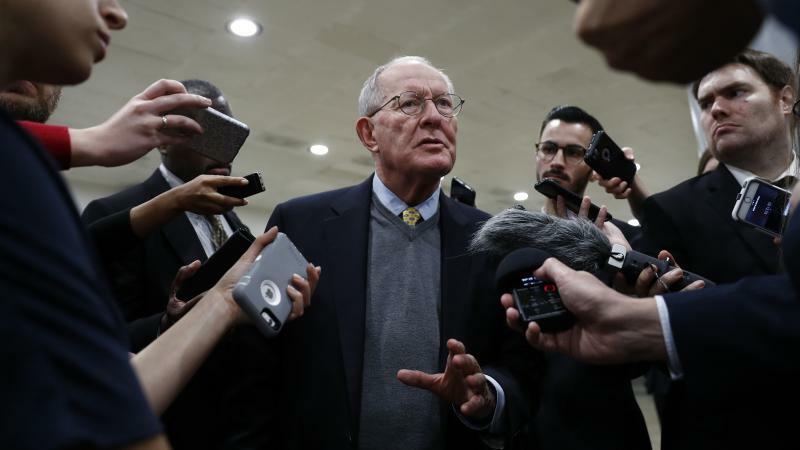 Senate Majority Leader Mitch McConnell needs 50 of the chamber's 52 Republicans to vote for a bill that aims to repeal most of the Affordable Care Act and drastically reshape the Medicaid system. 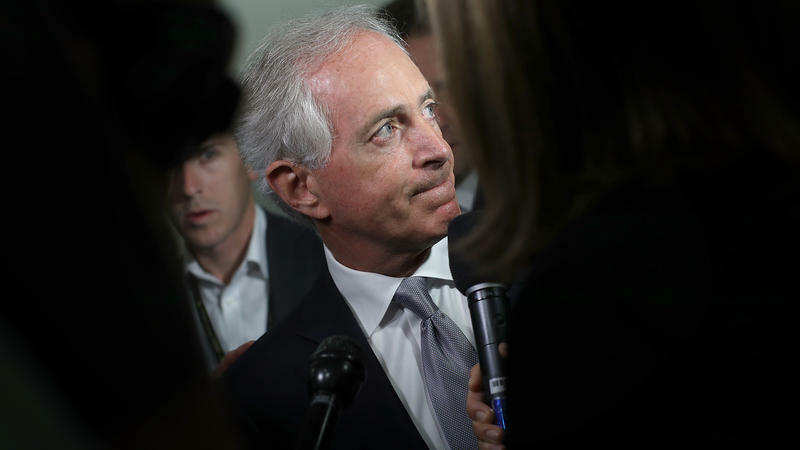 McConnell's office is planning to bring the bill up for a vote next week. 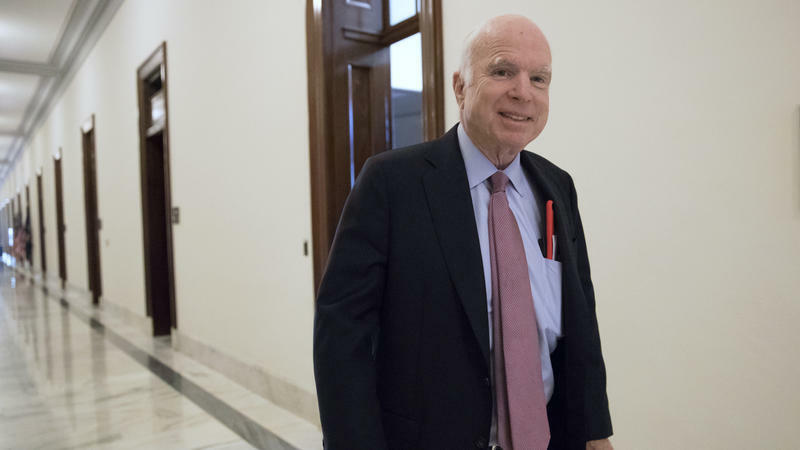 Sen. John McCain, R-Ariz., is undergoing treatment for a deadly form of brain cancer, but you would never know it by watching his management of the Senate floor this week.